Food, glorious food…. anyone who follows this blog and me knows that I’m a huge foodie and food is life. I love cooking and that hour a night in the kitchen cooking dinner is a real happy time for me; there is something so therapeutic about creating lovely meals for me and the boys. 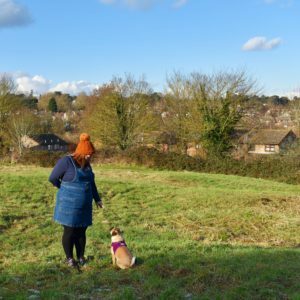 Meal planning is something I do every week without fail – I don’t always stick to it and occasionally(most weeks) the odd takeaway falls in our front door but I’m a huge fan of planning ahead and being organised. I have an awful relationship with food; it’s become something I fear yet I love the process of making a tasty and attractive dish. So with meal planning I’m slowly but surely learning to love food again. I’m by no means an expert at meal planning but I thought I’d start sharing my plans and tips. Simple – less stress in the kitchen, less food wastage and less money spent on food you don’t need or eat. I’ve been that shopper that wanders around the supermarket grabbing things with no plan or list and then discover I have incomplete ingredients for five meals; half of which go out of day within two days. 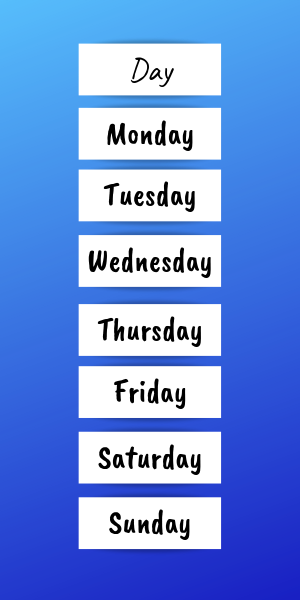 And make a row under ‘DAY’ for the days of the week…. simples…. You can then write in each box what you are planning for each meal – I tend to have a look in the freezer and cupboards on a Monday morning so I can see what we have in. How do you know what you will want to eat? 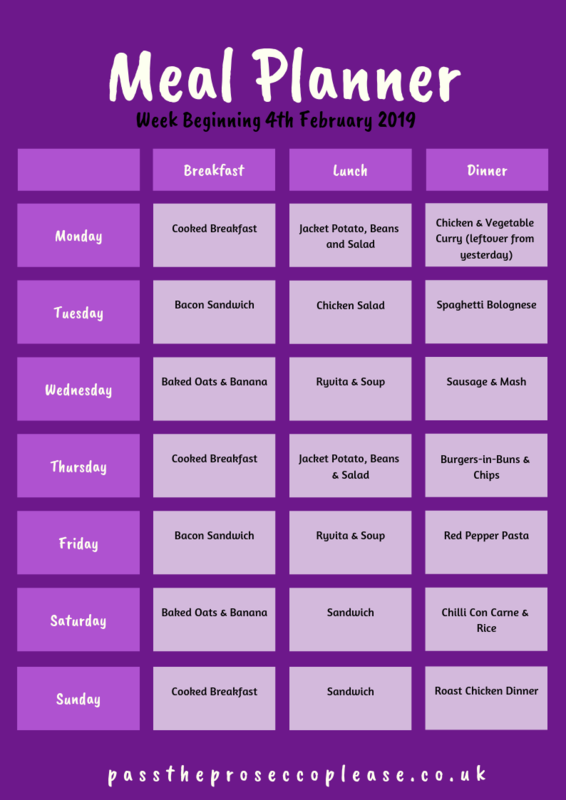 I’ll admit sometimes I plan meals and on the day I don’t always fancy them; so I try to make sure my favourites like Spaghetti Bolognese and Chilli Con Carne are in there with new meals dotted between them. I’m a huge fan of cooking a meal for four and saving a leftover meal for lunch the next day. The freezer is your friend, too – double your meal, make eight portions and freeze the extras. I have lots of tips to share as the weeks go on – but I’d love to hear your tips for meal planning and budget meals, please get in touch!